With all the focus on school food from last week’s Nutrition Nuggets, I decided to do a quick post on what our own school has changed recently: “A Welcome Alternative to Junk Food Fundraising.” If your school is still peddling junk food to raise money this year, this post has some helpful tips about what you can do to be a voice of change. This recent article highlights Karen Katalin’s book, “Fatlash: Food Police & the Fear of Thin.” Karen shares some tips about how to help kids lose weight and create a healthier relationship to food without all the emotional consequences that she herself grew up with. It’s a good reminder that we need to stay balanced when we are helping our kids create healthier habits. Sounds as though Karen’s own mom had some huge food issues herself that got passed on to her child. We need to learn from this and set some realistic boundaries and model healthy eating habits without obsessing over it. 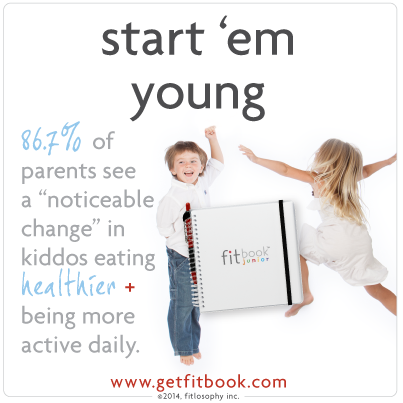 I love this nutrition-tracking tool that we encourage parents to use with their kids–Fitbook Junior. 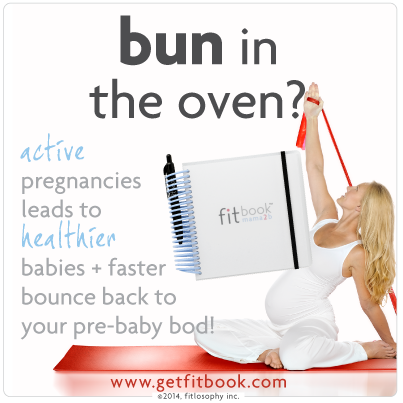 It’s a great fun way to educate your kids with a healthy, balanced approach. In Iowa news, a recent preschool outing to a farm resulted in a crypto parasite infection from petting cows. Hand sanitizer is not a good substitute for basic handwashing, especially after being around farm animals. If you have access to soap and water, always use this as a first response to dirty hands. If you only have access to water, try to plan ahead and carry a small amount of soap in your backpack or cooler, and leave the hand sanitizer at home the store. Got a class party coming up? Or need a fun after-school snack this month? Post by Mama and Baby Love. A recent Pinterest find of mine: Banana Breakfast Cookies from CrazyForCrust.com. Though not all the recipes on their site would pass my test for “healthful and nutritious”, these cookies would seem to make the cut. With a little forward planning and some low-fat milk for dipping, you can create a fun breakfast for your kids this week!